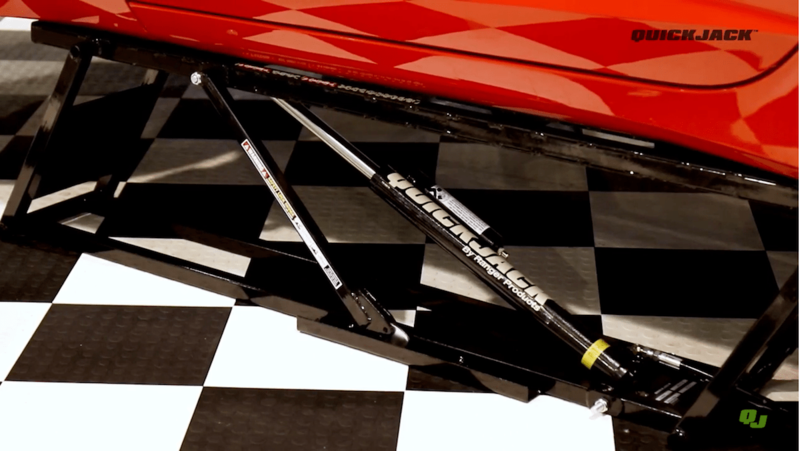 QuickJack is a portable car lift that is safer and more stable than most any jack stand on the market. In fact, it’s QuickJack that has been awarded the EC-Type Examination Certificate. This product was designed with safety in mind, and has been tested for safety, strength, and quality extensively.